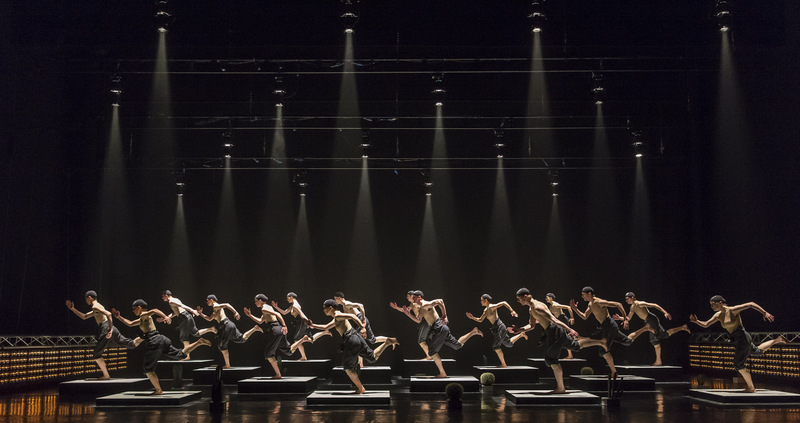 As one of the world’s leading contemporary dance companies, Nederlands Dans Theater have an avant garde aesthetic that puts their companies on the map in terms of innovative choreography and exceptional dancers. 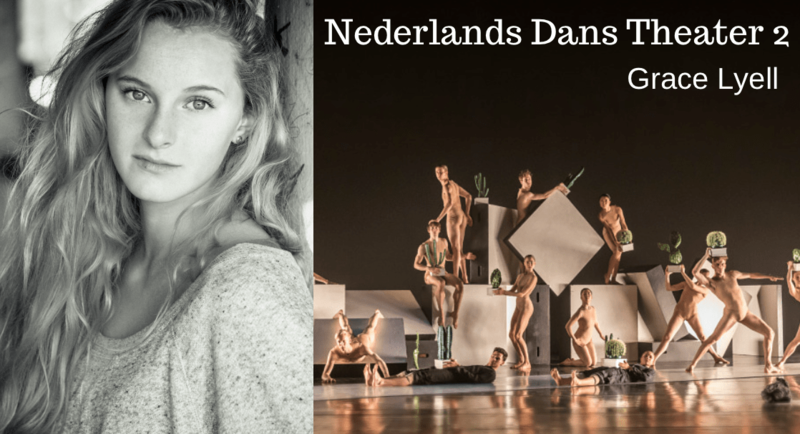 With two companies in Nederlands Dans Theater, NDT2, are the youngest company that focus on talent development for dancers between the age of 17 and 23. They are currently embarking on a UK tour that will be arriving at the Birmingham Hippodrome on the 3rd and 4th of May as part of the city’s International Dance Festival. Watching the rehearsals, I was entranced by the potency of the choreography. Each movement is sharp, tight and intense, but every so often the interjection of stillness is compelling. NDT2’s production is nothing like I’ve ever seen before. They perform a contrast of slick, emotionally engaging dances and unconventional distorted pieces that are quirky and witty. I sat down with Grace Lyell, a passionate young dancer that has been dancing with NDT2 for nearly two years. Grace was born in London, but grew up in the South of France, despite English not being her first language she eloquently articulates her love for the company. “Working for them is a huge privilege,” she told me. “I am super aware everyday of how lucky I am to be working for such incredibly rich souls, it doesn’t feel like work.” After joining the company at just seventeen, Grace has grown up with NDT2. NDT2 hold an open audition every year and dancers travel from every corner of the world for a chance to join the company. “I went to the open audition, without much of an idea of what I was getting myself into,” Grace explained. After attending the audition, she got called back to go and spend some time with the company, she watched rehearsals, took classes and repertoire, and then worked individually with the choreographers. NDT2 train at an incredibly high standard, dancers have to have strength, discipline, technique and personality. Something that was evident when I watched the dancers who were completely engaged in the emotive narrative of the piece during their rehearsals. Grace fell in love with dance at the age of eleven, after taking a few classes here and there as she grew up, it was at eleven that she began to dedicate her time and energy into enhancing herself as a dancer. On tour, the company switch up the pieces they perform at each venue, however there are a few that are consistently in the show. I was intrigued to know Grace’s favourite pieces to perform: “I must say Cacti is a good one” a piece choreographed by Alexander Ekman, a former dancer of NDT2. “First of all it is really nice because the whole company are involved so you get this vibrating group happiness throughout the whole piece, which is super fun,” Grace added. Grace described a typical day in the life at NDT2 at their rehearsal space Lucent Danstheater in The Hague, “We start every morning at 9:30am warming up with a ballet class, which allows us to connect to ourselves and connect to the whole group because then throughout the day we are probably spread into different rehearsals.” With an hour lunch break at 1pm, where they all chat and listen to music, they then rehearse until 5:30pm everyday. Dancing for NDT2 is an invigorating whirlwind of a life, the young dancers are learning, growing up and discovering who they are and how their body responds to movement. 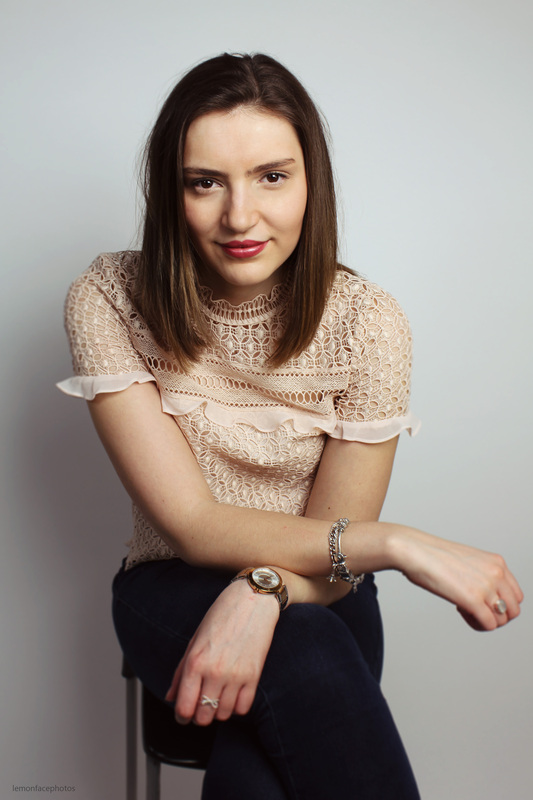 Grace is a bubbly and vibrant nineteen-year-old that shows a genuine appreciation for everything in her life, she has a very wise outlook on her career journey so far, and her aspirations. It is clear that Grace is thoroughly grateful for everything NDT2 have provided for her, she has not only grown as a dancer, but as a person. Working in such a prestigious company has allowed her explore her body and become the impeccable and connected dancer she is today. NDT2 are currently touring the UK and details can be found here.